Happy Bottom really works! My grandson was with us for a couple of weeks. I noticed he was getting red between his legs and on his behind. 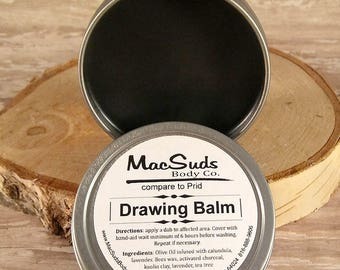 I put together this balm and it worked like a champ. No more red bottom for him! Put a smile on your little ones face with this all natural diaper rash balm.